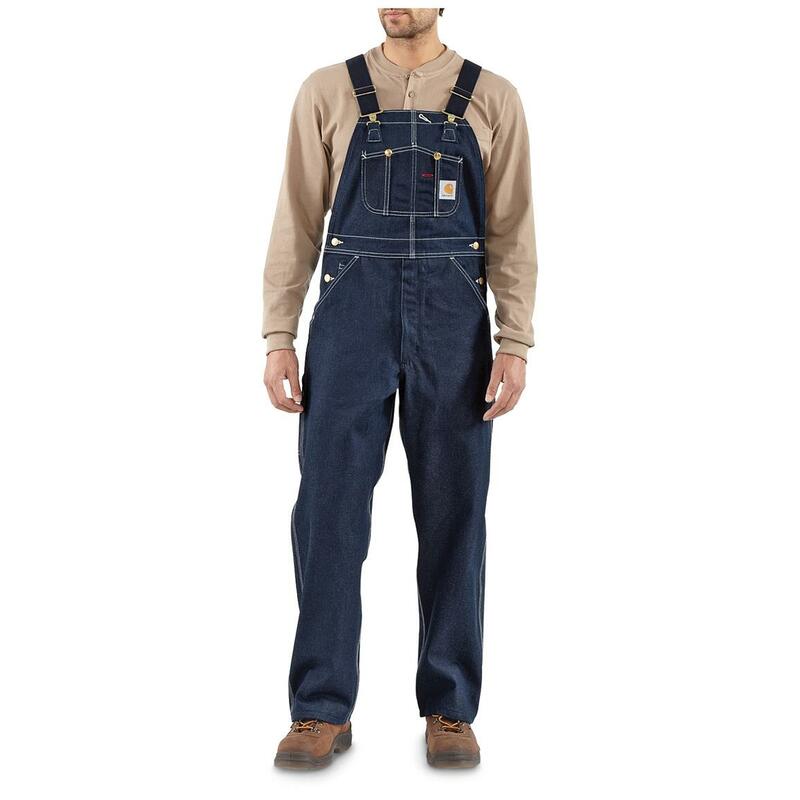 Nothing handles hard work better than Carhartt® Denim Bib Overalls. 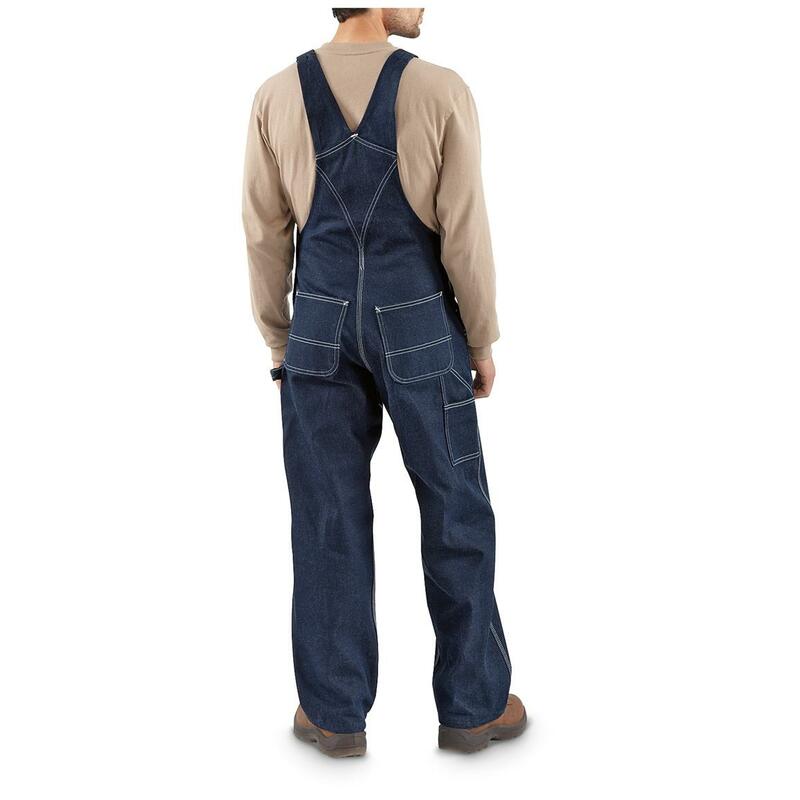 The handyman's uniform! 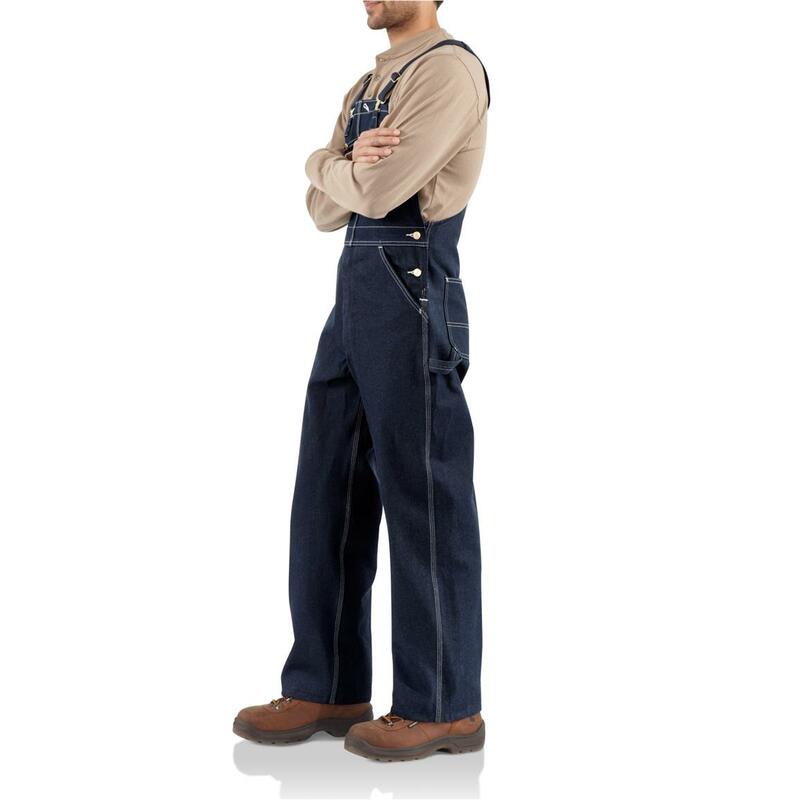 11.75-ounce cotton denim put together the Carhartt way. 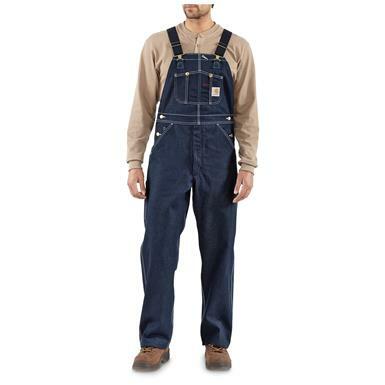 Tough and durable, yet comfortable. This pair is pre-washed for ready-to-wear softness and fabric-tested to ensure years of durable wear. 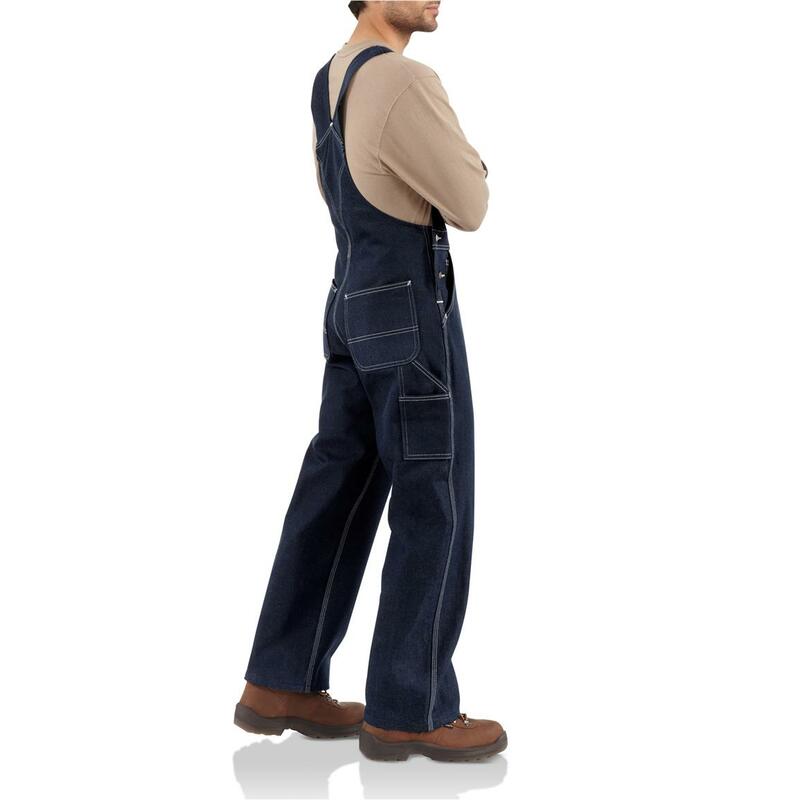 In fact, these denim overalls are so tough, you'll probably retire before they do. Give yourself the best in work wear here at the Guide without breaking your budget!